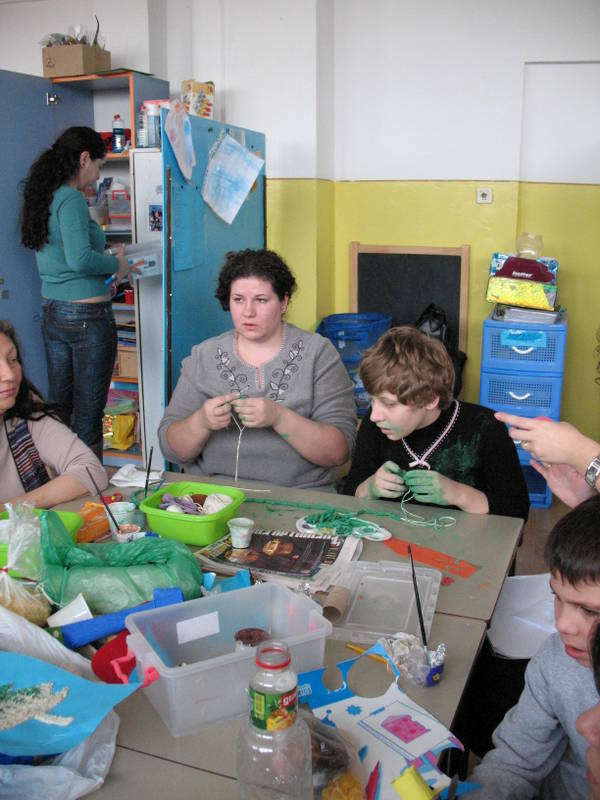 Children in Distress supports this community programme, supervised and run by the Fundatia Associata Vasiliada of the Metropolitan Diocese of Craiova. The Centre offers support for up to 256 children with HIV AIDS, from the counties of Dolj, Gorj and Mehediti. Many of these children come from the poorest and socially excluded families, living in deepest poverty in primitive homes, with few if any basic facilities such as well water or electricity. The programme offers health counselling and social work support, food and material assistance, based on the view, that early intervention with support medication and nutrition will defer opportunistic infection and prolong life. The exceptional and professional project team are proactive in dealing with incidences of discrimination and alienation, which results directly from ignorance and fear of HIV AIDS, prevalent throughout the three counties.